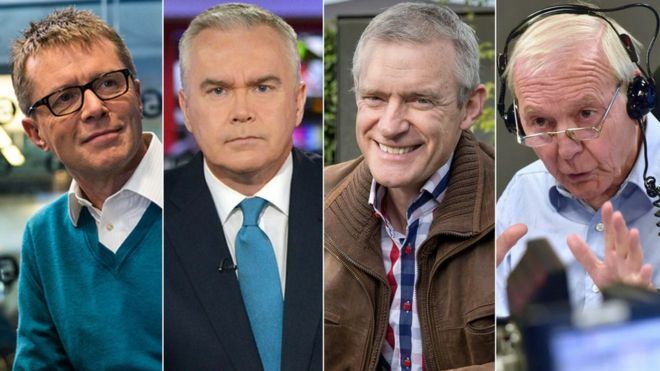 Some of the BBC's leading male presenters have agreed to take a pay cut after revelations over equal pay. Jeremy Vine, John Humphrys and Huw Edwards have agreed to reductions, either formally or in principle, the BBC's media editor Amol Rajan said. 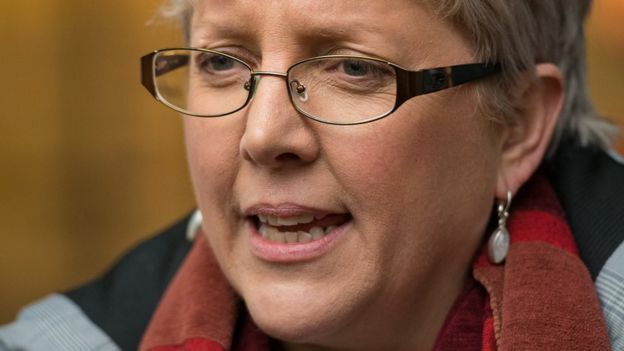 It follows Carrie Gracie's resignation from her post as BBC China editor in protest at unequal pay between male and female international editors.